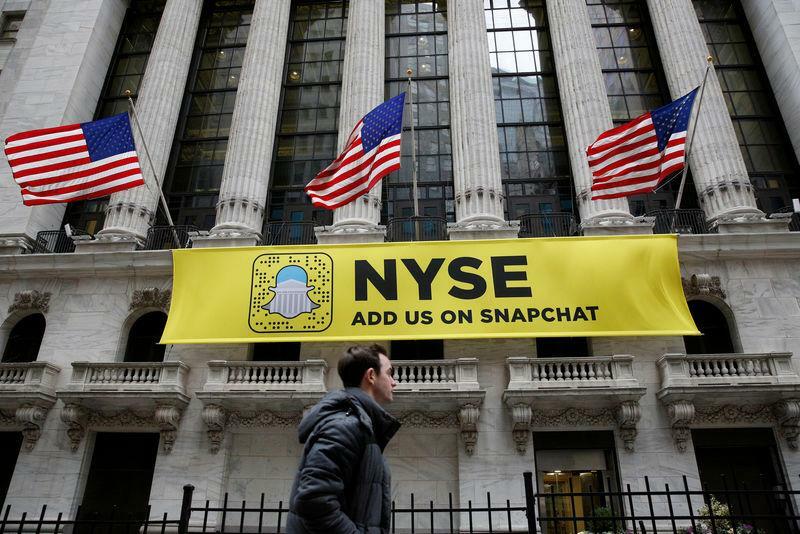 (Reuters) - The New York Stock Exchange will conduct a trial run of Snap Inc's initial public offering on Saturday, according to a notice given last week to stock traders, in anticipation of what is expected to be the biggest U.S. technology IPO in nearly five years. In an email to NYSE traders, the exchange said it would offer a "weekend production testing opportunity" on Feb. 25 for firms to "exercise their IPO trading logic." It encouraged all firms to participate by sending samples of order flow they expect to receive from clients. The stakes are high for NYSE in handling the closely-watched offering for Snap, which runs popular messaging app Snapchat. Even the smallest hiccup could taint NYSE's reputation, industry sources said. "It's a big deal and they clearly want to make sure it goes smoothly - you can't fault them for that," said Ken Polcari, director of the NYSE floor division at O'Neil Securities in New York. "They want to make sure the systems are a 'go' and there are no glitches or bugs in the system, so it is just a course of action." NYSE, which is owned by Intercontinental Exchange Inc, does not do trial runs for all IPOs. But it makes exceptions for big, high-profile unveilings, such as Twitter Inc's in 2013 and Alibaba Group Holding LTD in 2014. That has especially been the case since Nasdaq Inc received intense criticism for botching Facebook's IPO in May 2012. Its technology was unprepared for the level of demand for Facebook's shares, leading to glitches, something a trial run could avoid. Snap's selection of NYSE last month was a win for the exchange, which fought hard to win the listing, along with Nasdaq.